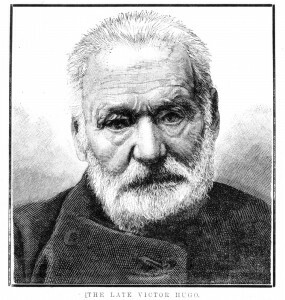 With the State Library’s major exhibition, Victor Hugo: Les Misérables – From Page to Stage, currently showing, I thought it might be timely to delve into just a few of the other musical works inspired by the writings of the great man. You can access them all from home if you’re one of our Victorian members. That’s right, one of the most famous of all operas (Italian or otherwise) is based on a play written by Hugo in 1832. Supposedly modelled on the antics of French King Francis I, it instantly got its young author into hot water with the authorities who saw it as a veiled attack on the incumbent King Louis-Philippe, and promptly banned it after a single performance. 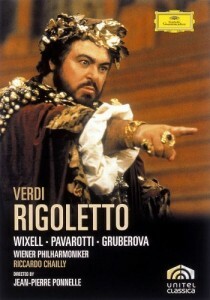 Hugo’s defence of the work transformed its author into a hero fighting for freedom of speech, but it remained banned for many years in France, and even Verdi’s reworking of it into an opera fell foul of the Austrian censors in Northern Italy who failed, however, to stop its triumphant premiere in Venice in 1851. 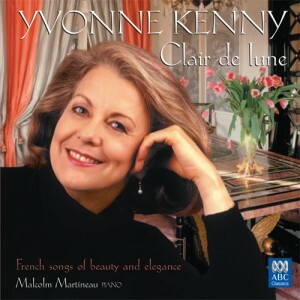 Hugo’s poetry has inspired composers of many different hues, and two of the loveliest settings of his verse can be found on this recital by the seriously fabulous Yvonne Kenny, accompanied by the also fabulous Martin Martineau. Gounod’s lovely song based on the poem Serenade has all of that composer’s melodic charm, while Reynaldo Hahn’s light-as-a-feather setting of Si mes vers avaient des ailes (If my verse had wings) is perhaps the most famous of all Hugo melodies. Raymond Bernard’s massive four hours plus film of Hugo’s classic was made in 1934, and is still considered by many to be the definitive cinematic version of the story. 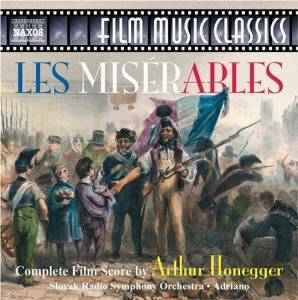 You know that you’re in for something pretty special when the score is by none other than Arthur Honegger, one of the giants of French 20th century music! 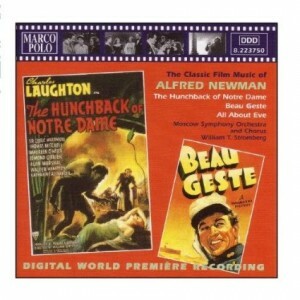 Hugo’s novel Notre-Dame de Paris has attracted its fair share of cinematic attention as well, generally retitled as The Hunchback of Notre Dame, and this fabulous score by the great Alfred Newman accompanies the 1939 Hollywood film starring Charles Laughton. 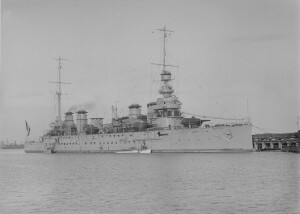 I wonder how Hugo would have felt having a warship named after him?